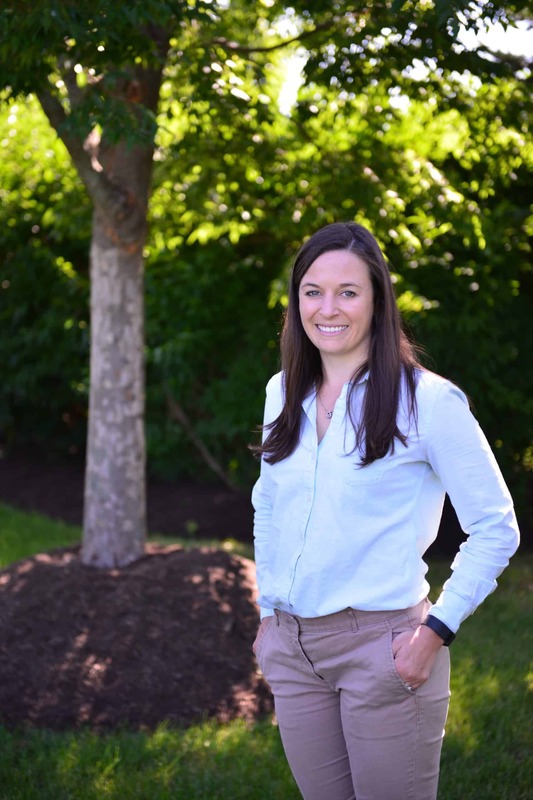 Please join us in sending out a big Hess Landscape Architect’s “WELCOME” to Sara McKellin, the newest member to our team. Having worked on projects of varying scale across Northern New Jersey and Manhattan, and a 2010 graduate of the Pennsylvania State University’s Landscape Architecture program, Sara brings a unique and experienced design perspective to our office. Please check out her full write-up in the FIRM section of our website. We are excited to have Sara on board! previous post: Meet our Summer Intern! next post: We’re Hiring at HLA!